Sonya practices aboriginal and commercial litigation. 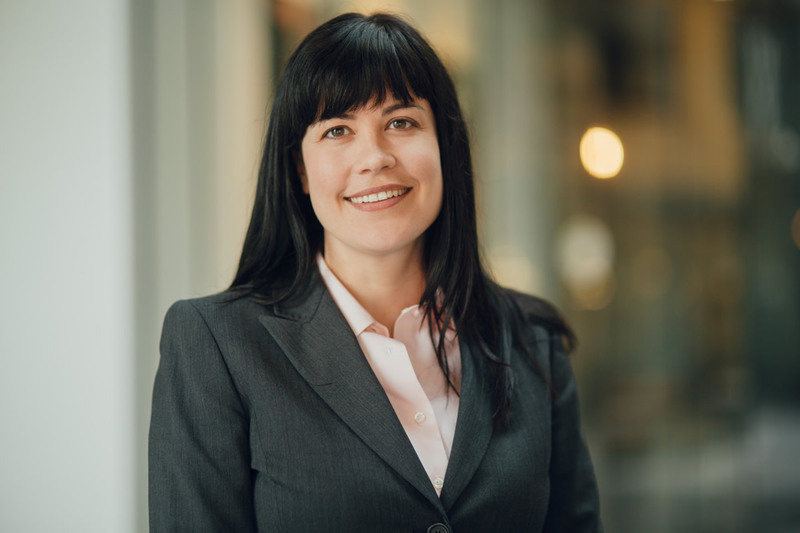 She has extensive experience in large-scale litigation and arbitration, addressing issues in contract and statutory interpretation, aboriginal law, administrative law, injunctions, and property ownership and transfer. Sonya has appeared as co-counsel before the Supreme Court of Canada, all levels of Court in Alberta, the Federal Courts, and the British Columbia Supreme Court. Sonya graduated as the silver medalist from the University of Alberta Faculty of Law in 2002. She articled at the Alberta Court of Appeal and Court of Queen’s Bench and completed a master’s degree in law (B.C.L.) with Distinction from the University of Oxford in 2004. She also holds a Bachelor of Arts and a Master of Arts in political science from the University of Alberta. Sonya practised for 10 years at a large Calgary law firm. “Recent Judicial Developments of Interest to Energy Lawyers”, (with M. Donaldson and R. Wood), (2014) Alta.L.Rev. 52:2 417. “Exclusion Clauses post-Tercon”, Annual Review of Civil Litigation 2013, Archibald & Echlin, eds. (Toronto: Carswell, 2013), 305. “Canada” Chapter (with D. Haigh Q.C., L. Novinger Grant, and R. Rojas) in International Arbitration Review, 1st, 2d and 3d editions, James H. Carter, ed. (London (U.K.): Law Business Research Ltd., 2010, 2011, and 2012).